The speculation and rumors are correct. 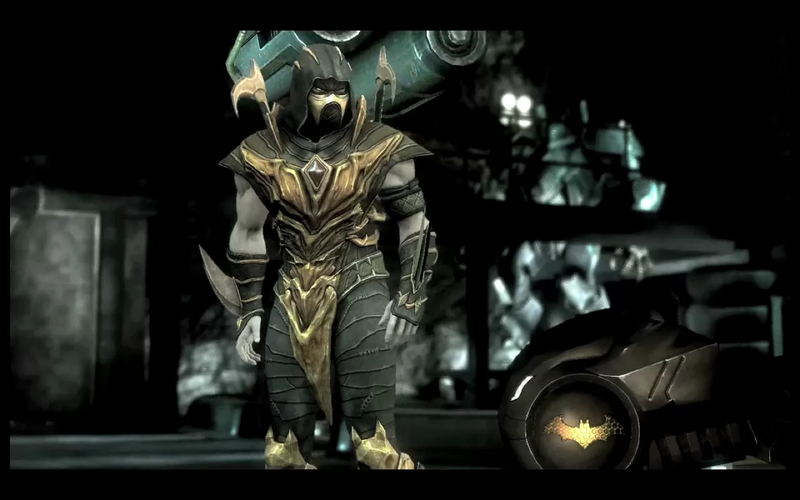 Scorpion has been announced as an upcoming DLC character for Injustice: Gods Among Us. For months it has been rumored that a Mortal Kombat character would somehow land in the DC Universe of Injustice: Gods Among Us. Scorpion was the leading character many expected to be thrust into NetherRealm's latest fighter. The release of Lobo and Batgirl came before the inevitable. Today (June 3) marks the official reveal of Scorpion, Injustice style. Co-publisher of DC Entertainment, Jim Lee and NetherRealm Studios' creative director Ed Boon made the announcement (via WB Games UK).